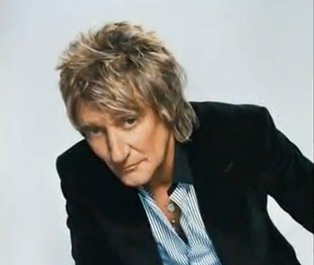 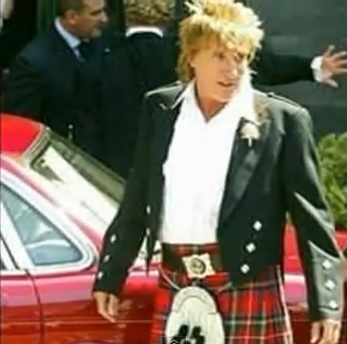 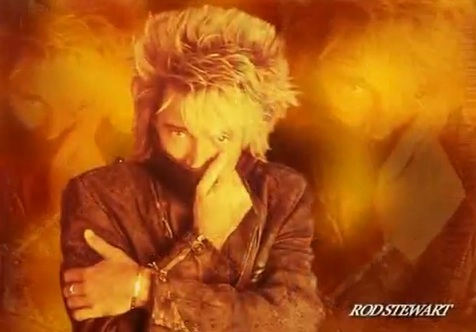 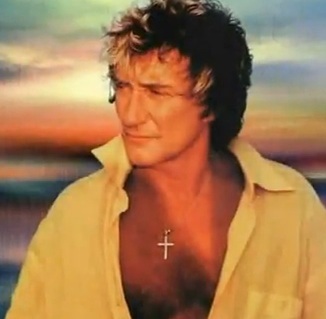 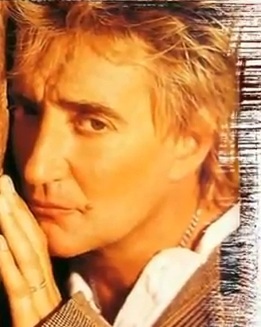 Rod Stewart has extended His contract for another 2 years, that means He will be in Vegas at least until mid 2015. 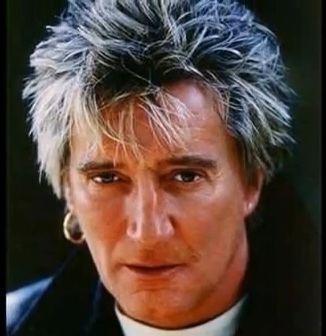 So far His performances have been the talk of the town. 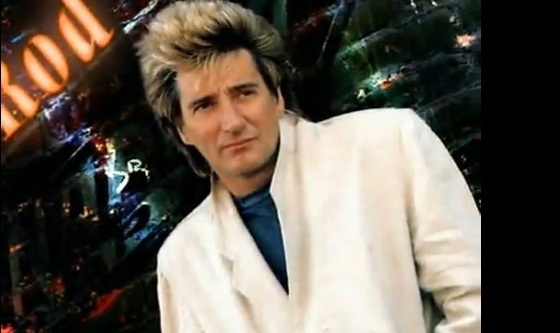 It doesn't hurt that He is playing in the best Venue in Las Vegas! 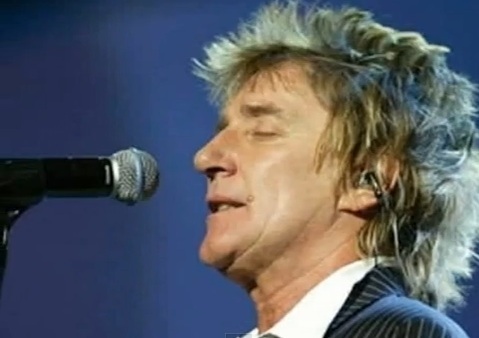 Rod is a little older than maybe the last time You saw Him but reviews of His most recent performances are as good as They have ever been.